Opera is still that other browser. It's not the most popular Android browser, or even the most popular alternative to Chrome, but it does carve out a niche with the built-in compression features. Plus, it's based on Chromium. 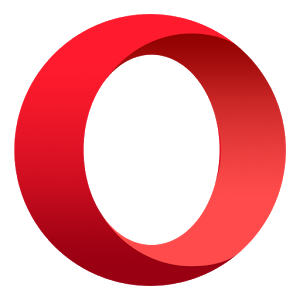 Today, both Opera and Opera Mini have gotten notable updates. Perhaps most interesting is the ability for Opera to compress video streams to save data and prevent buffering in poor signal areas. Let's start with the full Opera for Android, which adds the following features. The video compression is in the data saving settings, but unlike with images, it's just on or off. There's no granularity here. In addition to video compression, video controls are improved and it's based on a new version of Chromium (v46). As for Opera Mini, here's the changelog. The big headlining feature of Opera Mini is support for download notifications. I guess that's a big deal to some people. Facebook notifications pushed through Opera Mini now also include profile photos. It's a more modest update than the full Opera browser, but Mini is a more limited app by design.